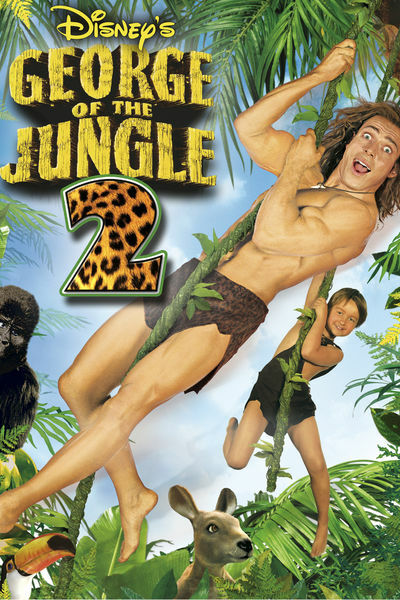 This week the DFPP team heads back out of the jungle while under a spell of hypnosis that causes them try to help prevent a hostile animal takeover from changing the fate of their king in the 2003 comedy George of the Jungle 2. 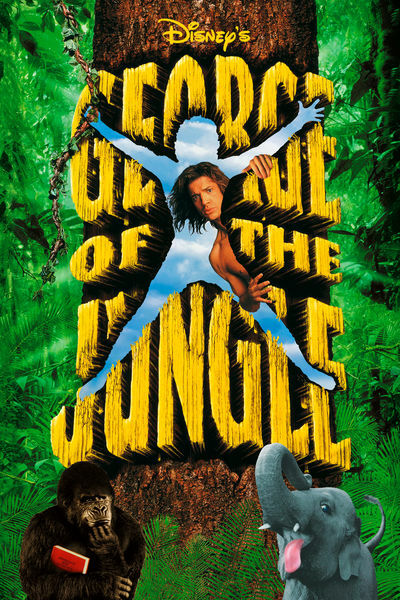 This week the DFPP team can be found watching out for trees as they head deep into the heart of the jungle to find a long missing child and end up running scared from a CGI elephant in the 1997 comedy George of the Jungle. 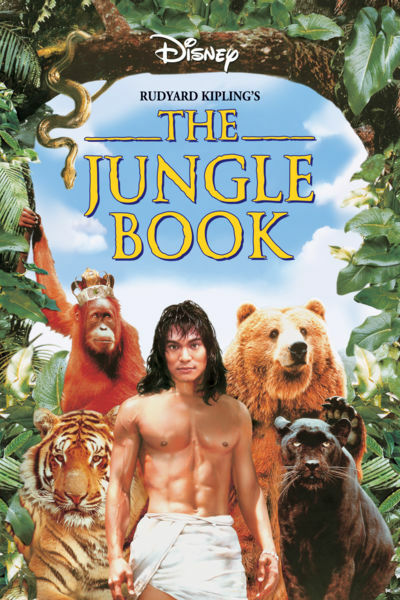 This week the DFPP team treks into the jungle in search of the lost monkey treasure where they find a wild man with an ability to see the evils of man seeking the love of a woman from his past in the 1994 adventure Rudyard Kipling’s The Jungle Book. 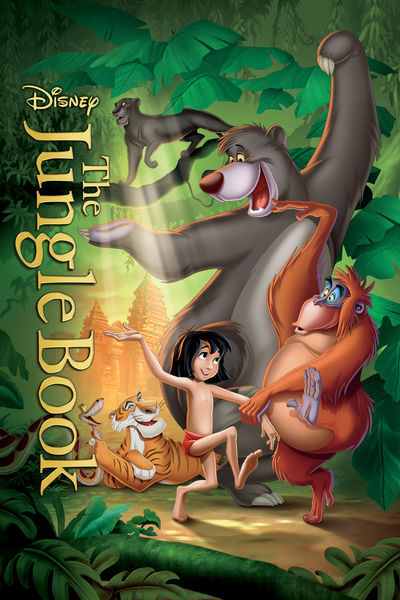 This week the DFPP team finds themselves in the jungles of India in search of the elusive Wolf-Boy who manages save himself from the claws of the Tiger King with the aid of a bear, a panther, and some fire in the 1967 animated classic The Jungle Book.